﻿﻿Congratulations to our New Queen, Ms. Oluchi Madubuike. We are very excited to have her and can't wait to see all what is coming up. Please stay tuned for New website updates. 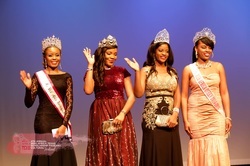 CEO, Miss Africa Texas Scholarship Pageant. ﻿I am grateful to have won the pageant. 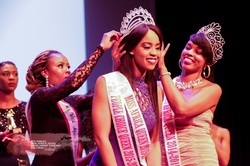 Thank you to the people who went online to vote for me to be crowned Miss People’s Choice.